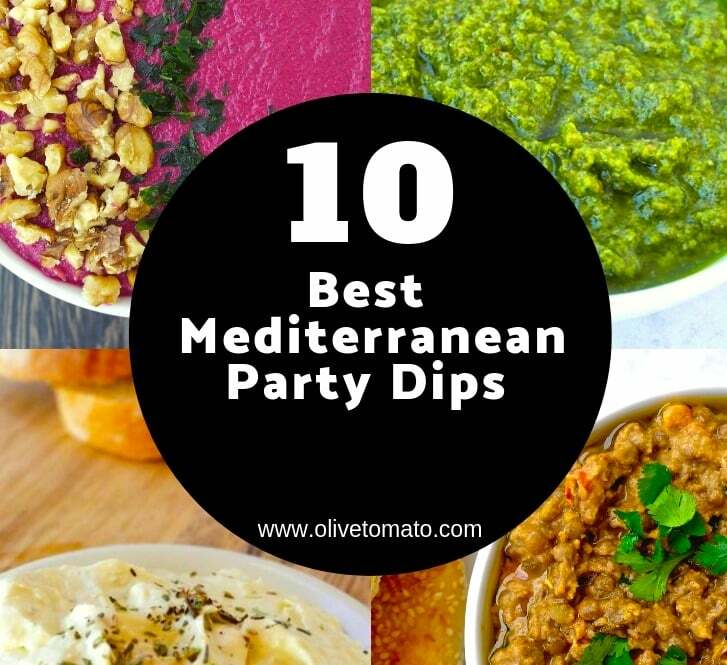 Dips are a wonderful thing! You can dip in them all sorts of things: bread, breadsticks, carrots, cucumbers, pita, fruit, fish (yes here in Greece we may dip our fish in the famous skordalia), fries… you get the picture. 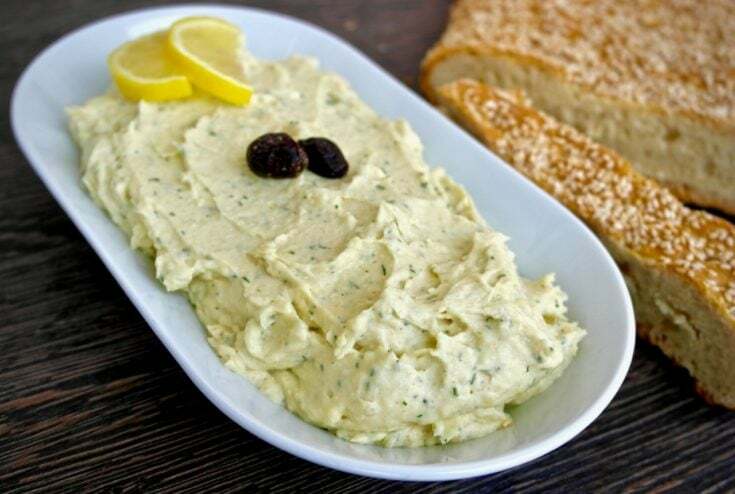 But they are not only for dipping, they also make wonderful spreads for sandwiches: hummus or the Greek feta dip tirokafteri are absolutely wonderful in a sandwich. For me dips can really be a whole meal; just give some rusks and a dip and I’m happy. And finally dips can act as sauces as well, just serve them with fish, chicken or even over pasta. In many cases though when we hear the word “dip”, we associate it with junk food, chips, generally things you should not be eating. 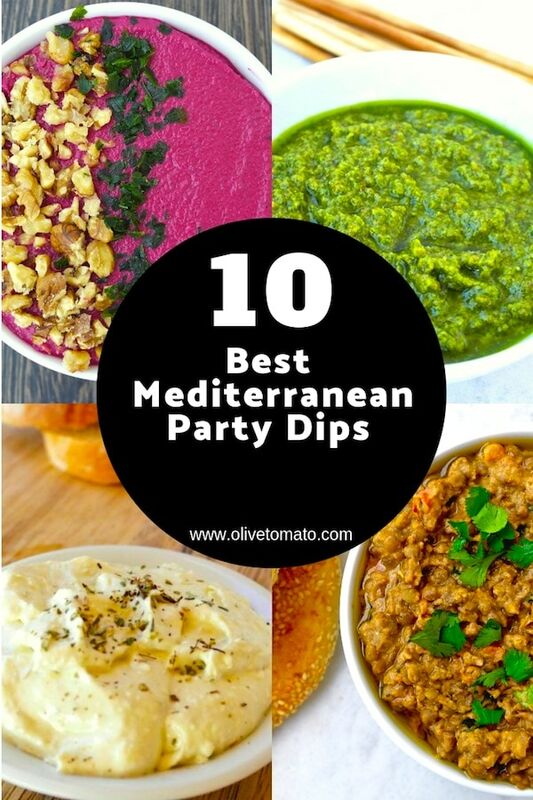 Well, it is time to change that: Here you’ll find 10 Mediterranean dips that are not only delicious, but for the most part good for you! 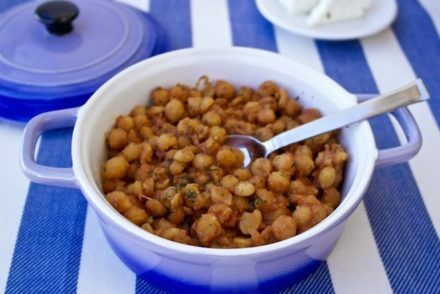 They are either made with plenty of vegetables or beans or creamy Greek thick yogurt. 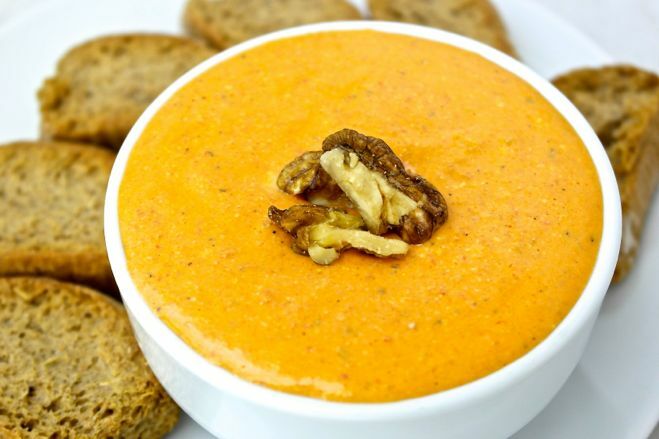 And instead of serving them with chips, bring out the dips with whole grain pita, breadsticks, Greek rusks, carrot sticks, cucumber sticks and cherry tomatoes. 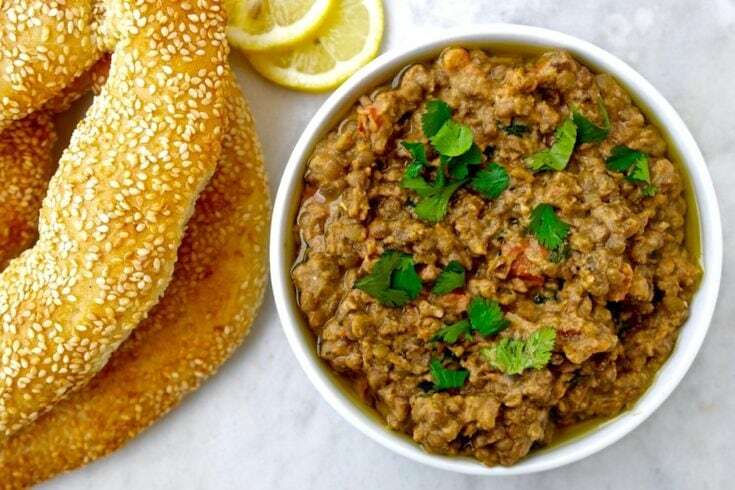 This Mediterranean lentil-tahini-lemon dip is so rich in flavor and nutrition, it will become a weekly favorite! 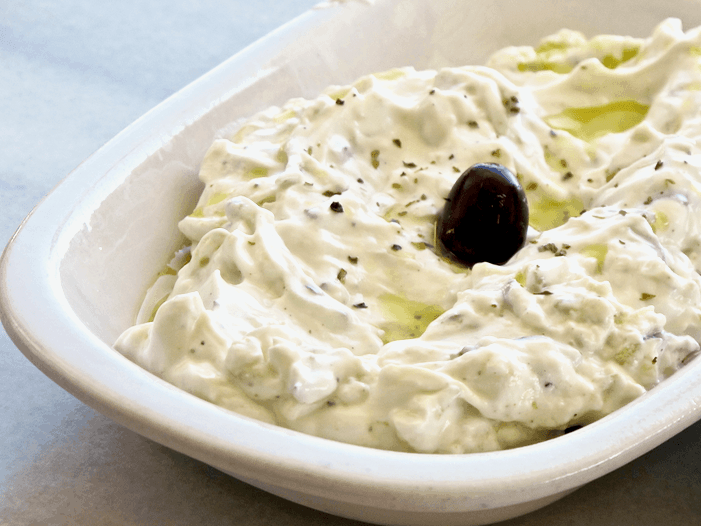 The authentic recipe for this seriously addictive Greek yogurt and garlic dip known as tzatziki. 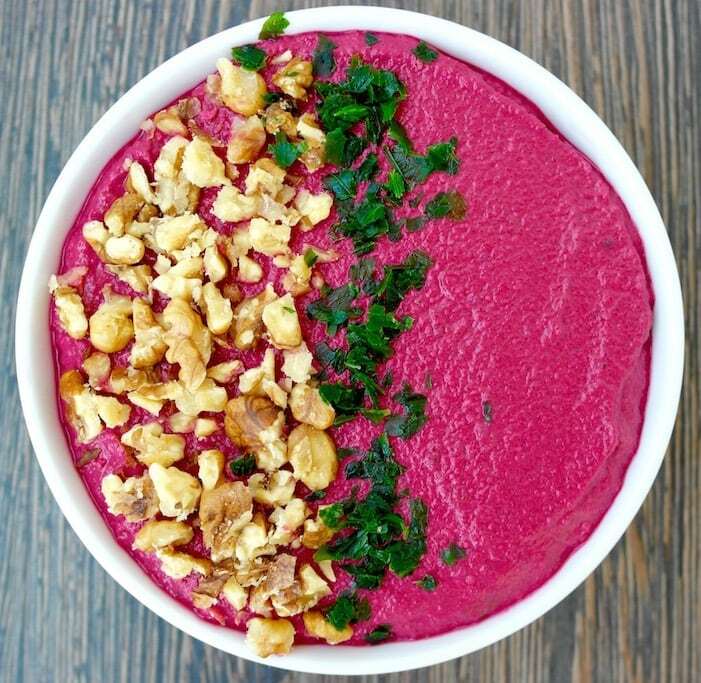 Gorgeous, creamy and healthy hummus with beets and walnuts. 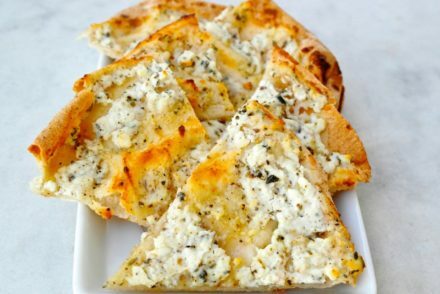 Spicy Feta cheese dip. 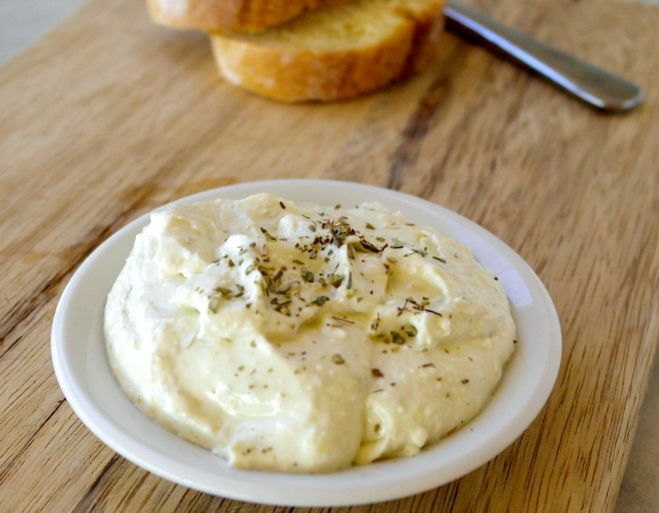 This traditional Greek dip has it all: creamy, just a touch spicy, tangy and so satisfying. Taramosalata or Taramasalata? 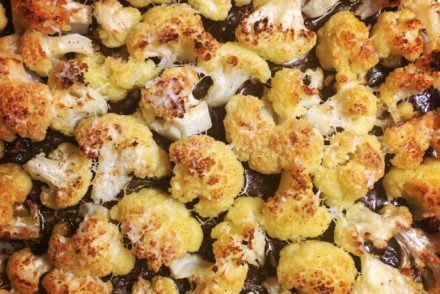 Try 3 Recipes and Find Out Why it’s Healthy. 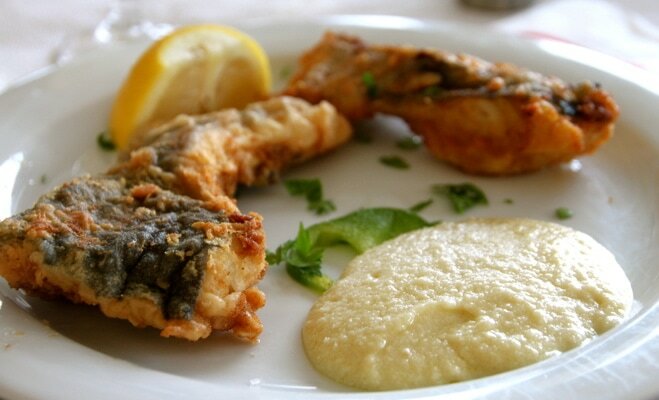 Three recipes for this tasty and addictive Greek fish roe recipe. 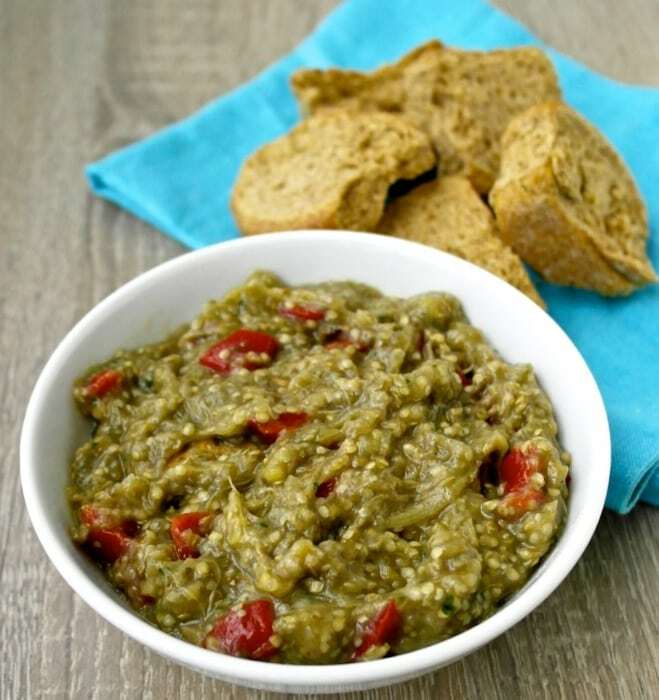 Here’s how to make it the traditional way or the easy way and find out why it’s healthy. Super easy and yummy mediterranean inspired dip made with red peppers, feta cheese and Greek yogurt. 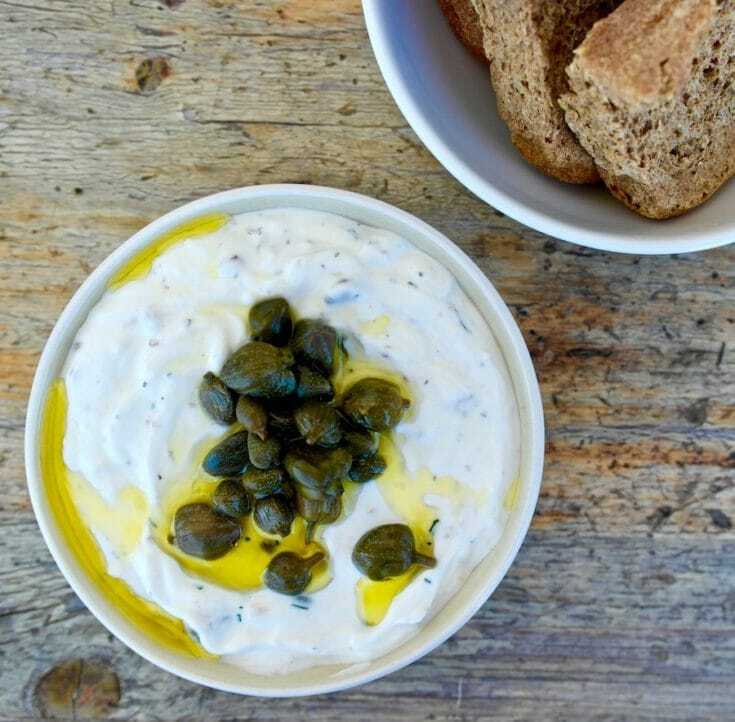 Skordalia, the popular and so delicious Greek garlic dip is rich, healthy and full of antioxidants. Here are 3 different recipes. 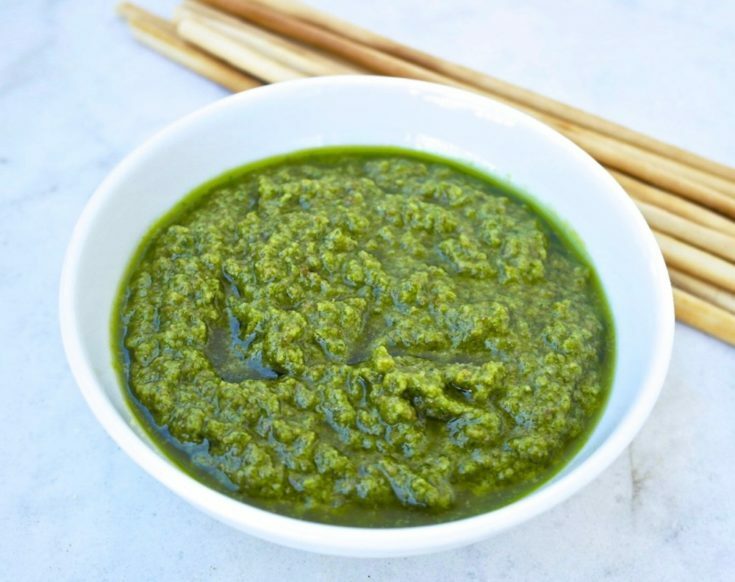 This super-easy, flavorful parsley recipe is perfect as a dip or as a sauce for pasta and meat.